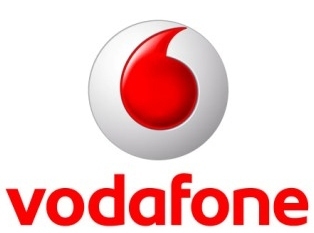 Tax officials at Mumbai have confirmed that Vodafone has paid Rs. 3,900 crore that was due on them for their 2007 acquisition of Mumbai-based Essar, but ‘under protest’. Paying tax under protest means that the taxpayer company will contest the tax demand in appellate forum meant for tax dispute. If it loses the case then it’ll be spared for paying the liable interest, if not there is a risk of paying interest if the payment is not made. Both Essar and Vodafone believe that there is no tax deemed to be paid on this transaction, in which Vodafone had bought 33% stake in Essar. Global tax regimes all over the world are following this closely as the decision may also effect all the recent international acquisitions which involve Indian companies like Foster, Sesa Goa and Idea Cellular. An inside source said that if the decision is in favour of the companies (Essar/Vodafone) then the amount paid as tax will go to Essar.